In a recent post here on the Solutions blog titled Drinking Your Water Affects More Than Just Your Weight Loss you learned some of the important reasons why you need to make sure to get your water in every day. In this post we are offering you some tips on how to make sure you get those 8 glasses of water daily in. Prepare and keep flavored water in the fridge ready to enjoy. A pitcher of water with a sliced lemon can be very refreshing on a hot summer day. Sparkling water mixed with zero calorie flavored waters can be a great replacement for high calorie sodas. When you get a craving for junk food drink and entire 8 ounce glass of water immediately instead. 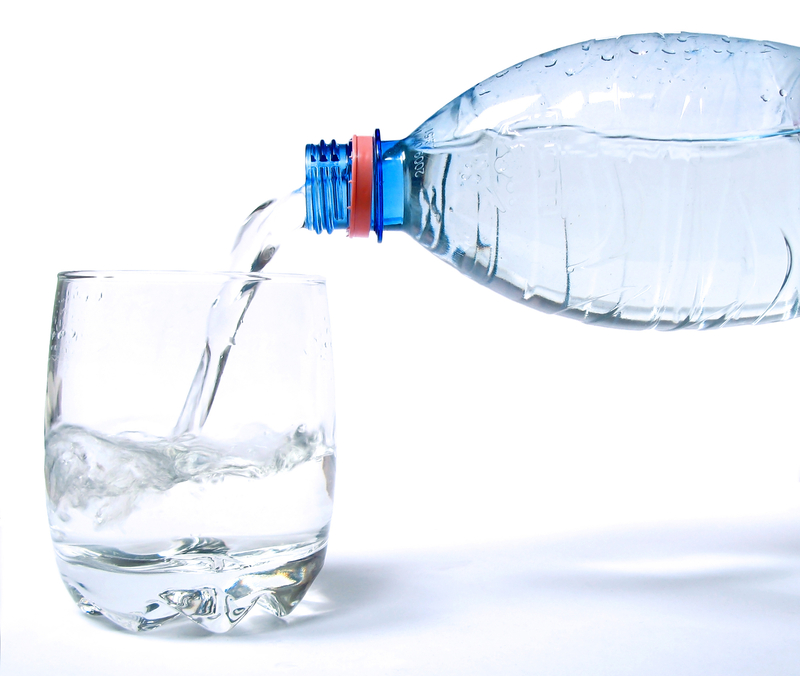 Each time you take a trip to the restroom drink at least 4 ounces of water afterwards. 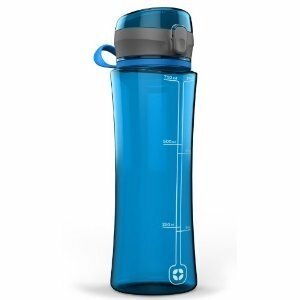 Carry a refillable water bottle everywhere while running errands and sip on it as you go. Get a special glass that is pretty and fun to look at to make drinking your water an event. Tell yourself for every hour of any activity (reading, watching tv, being on the computer, etc.) you will drink one full glass of water and then don’t allow yourself to begin until you’ve finished the water. Begin your day by drinking an entire 8 ounce glass of water right away. Get creative, add cucumber or herbs to your water! By incorporating just a few of these ideas into your daily routine you will be setting yourself up for reaching your goal of drinking eight 8 ounce glasses of water each day!